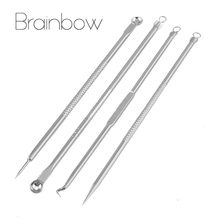 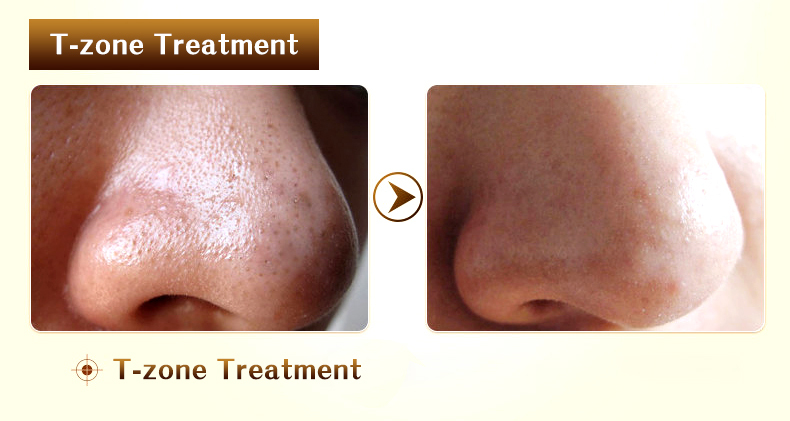 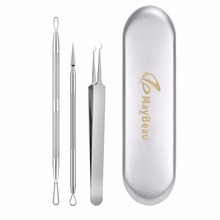 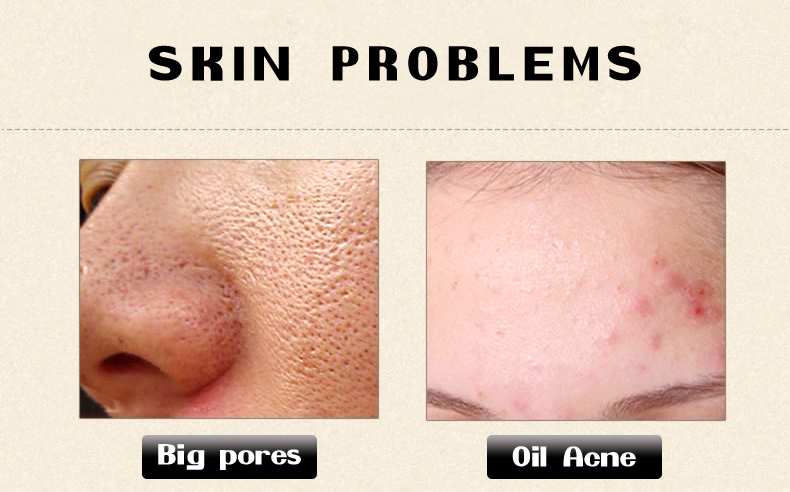 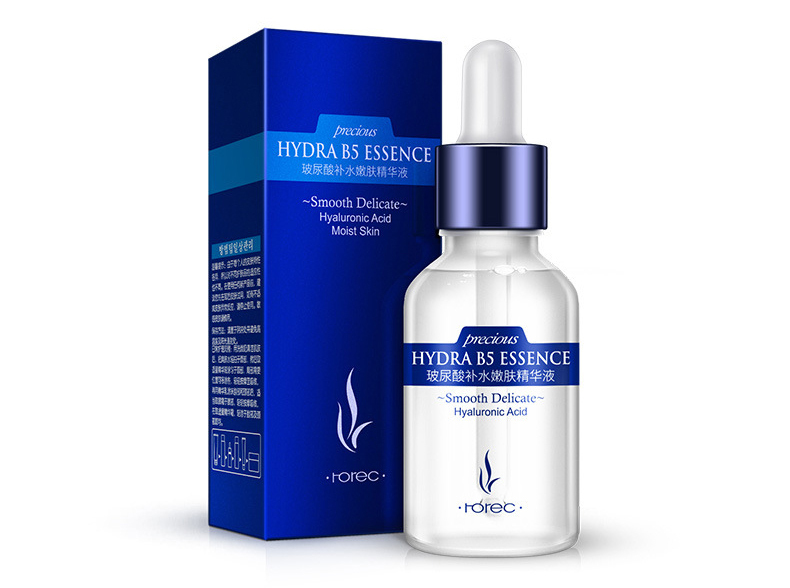 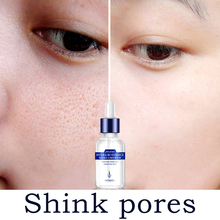 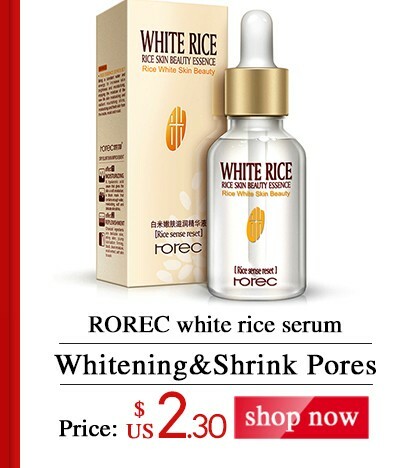 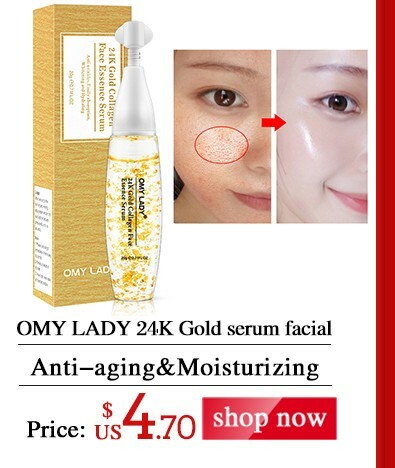 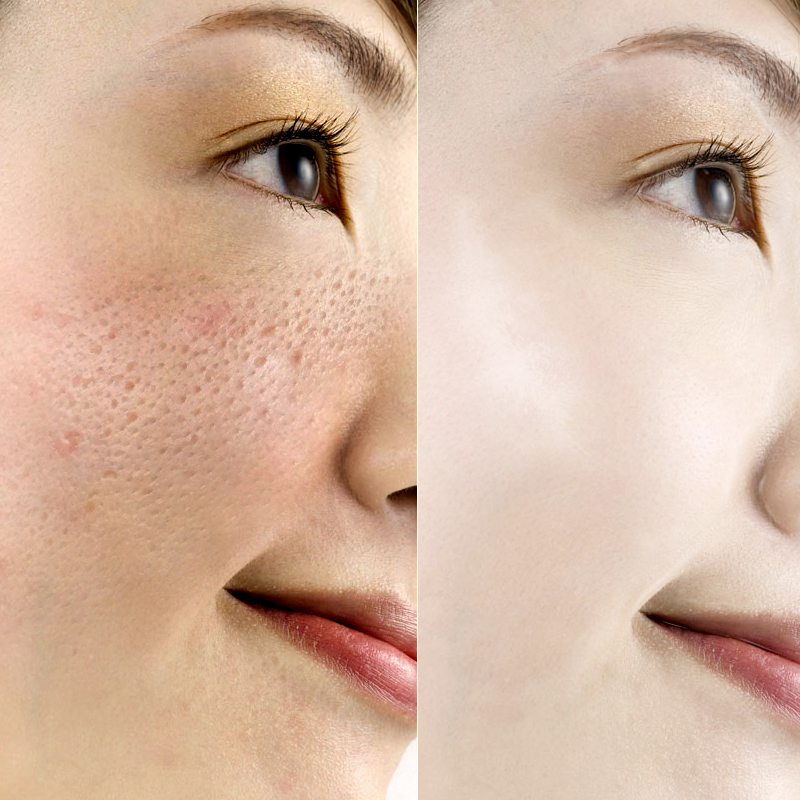 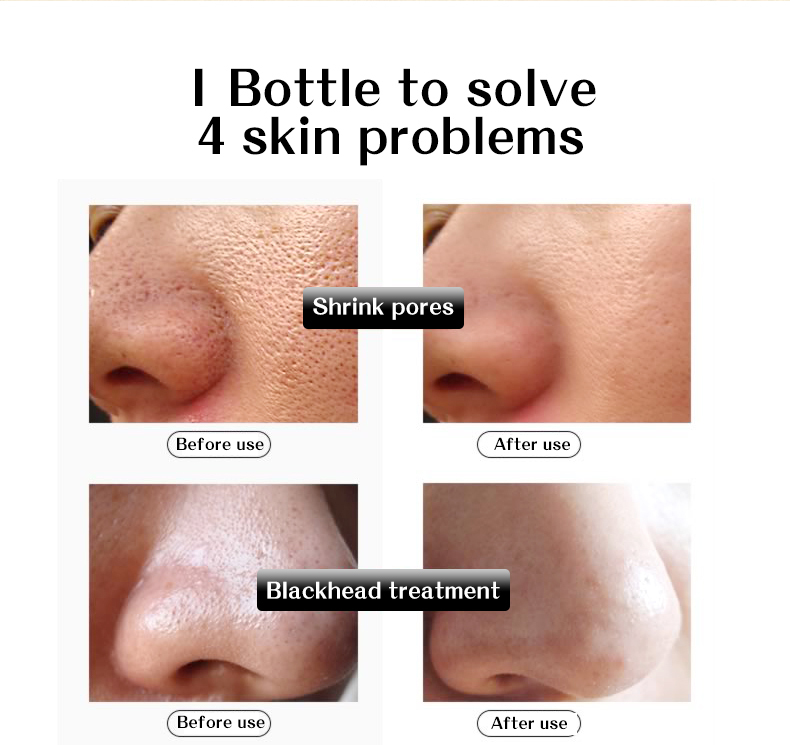 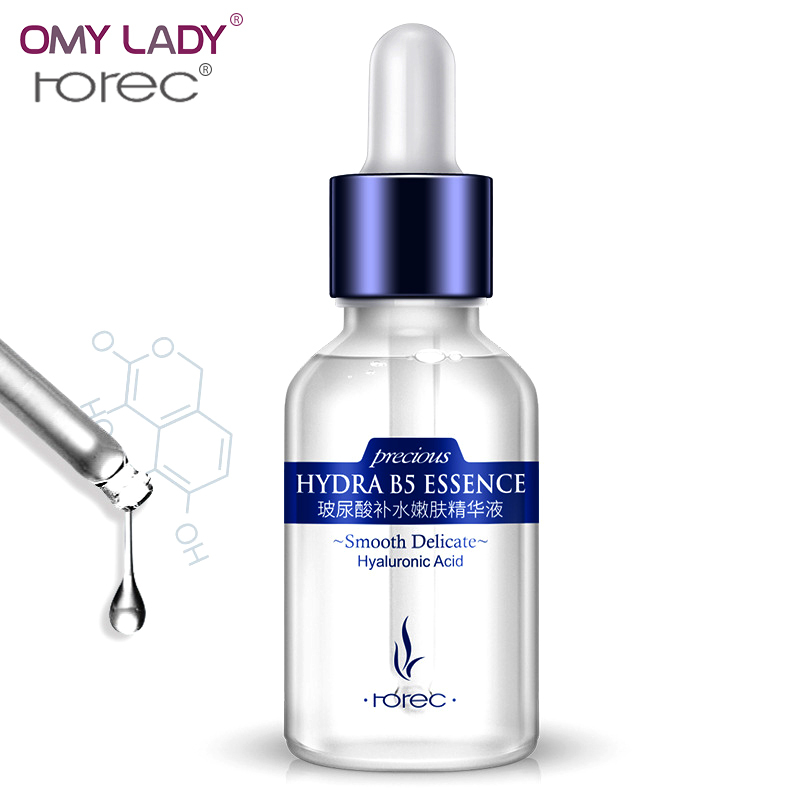 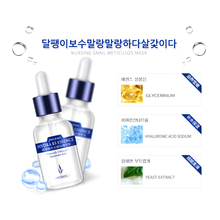 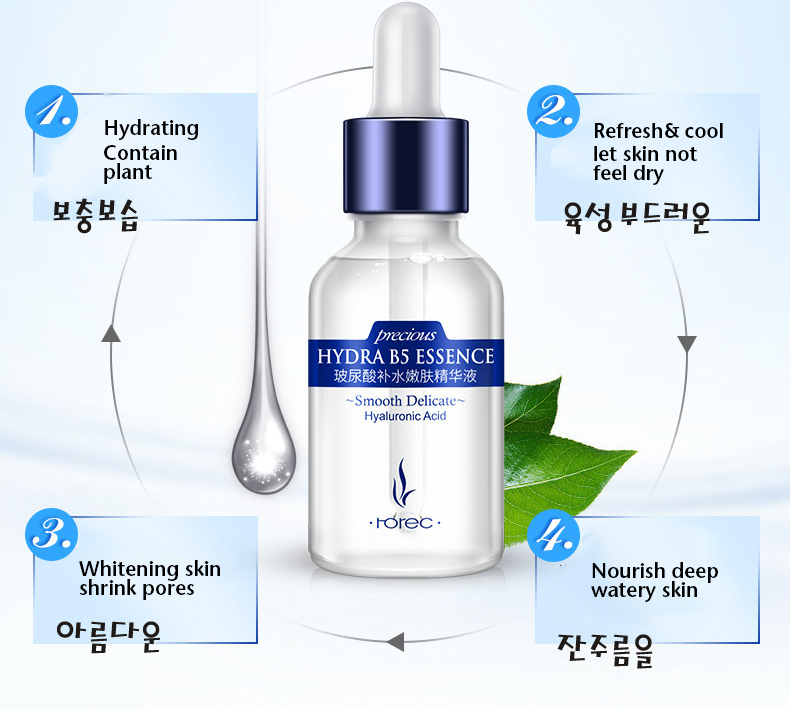 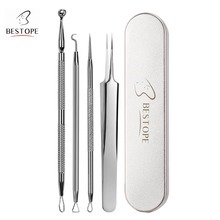 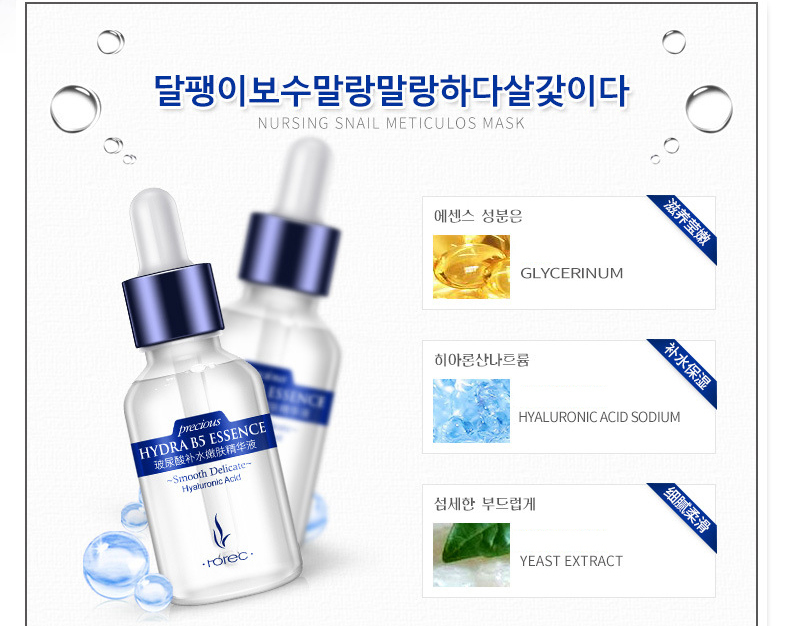 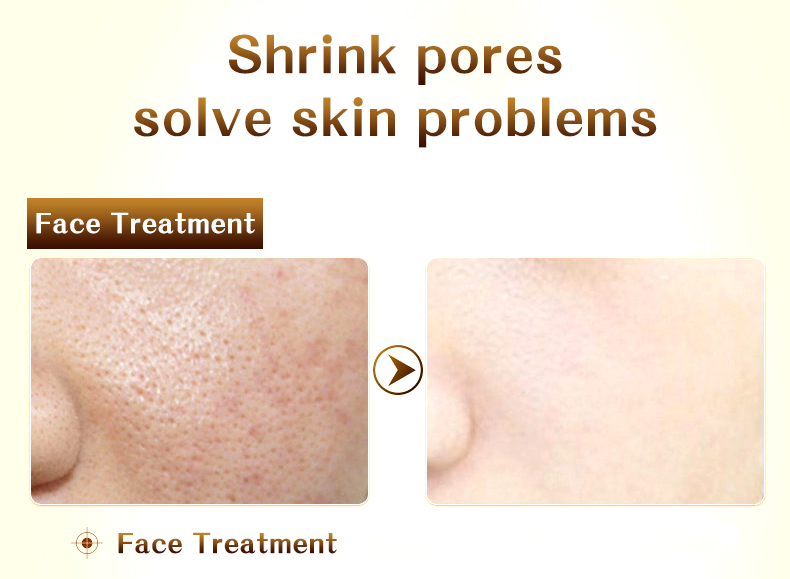 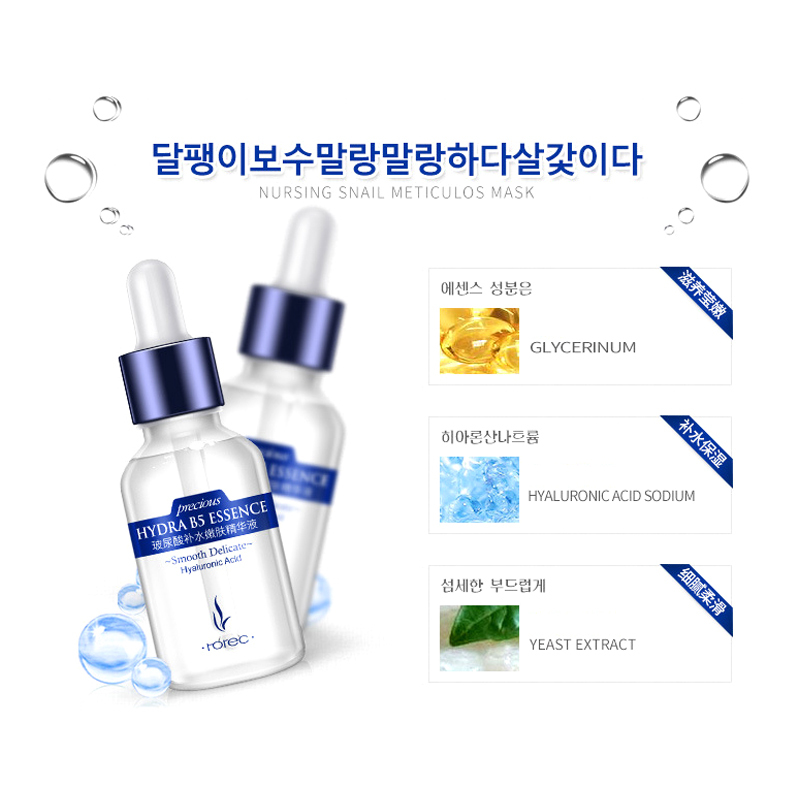 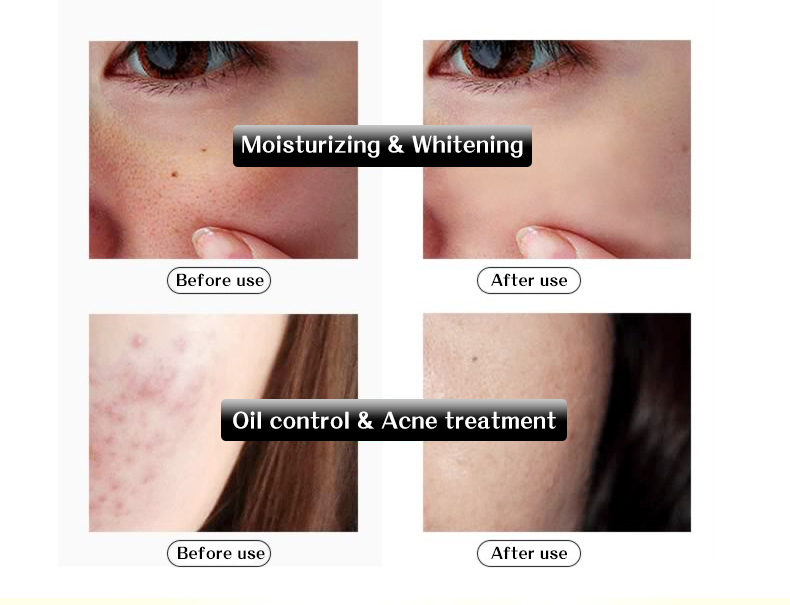 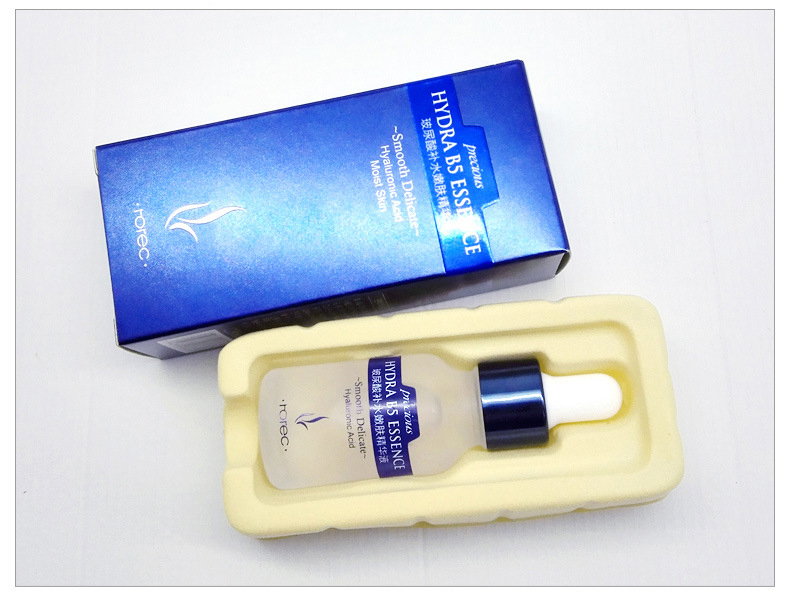 Product description: drops of essence, nourish and whitening skin , watery& tender touch impression , easy to absorbed. 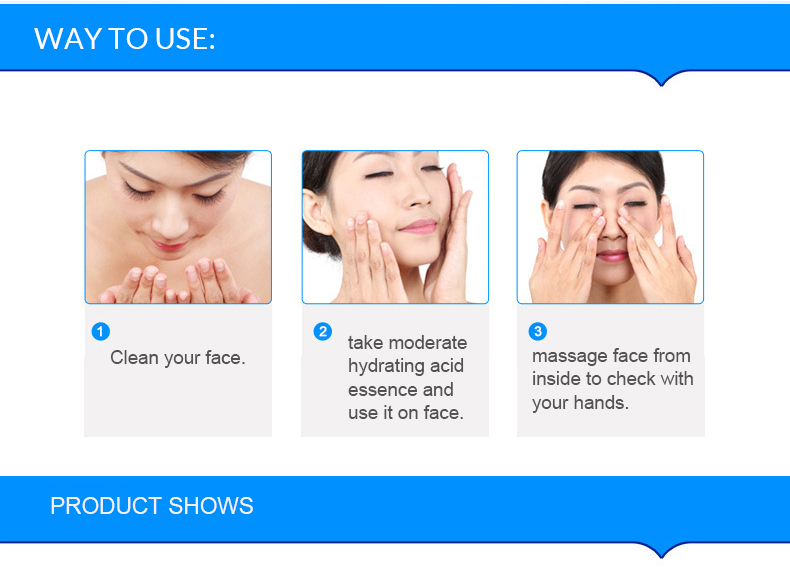 3: massage face from inside to cheek with your hands. 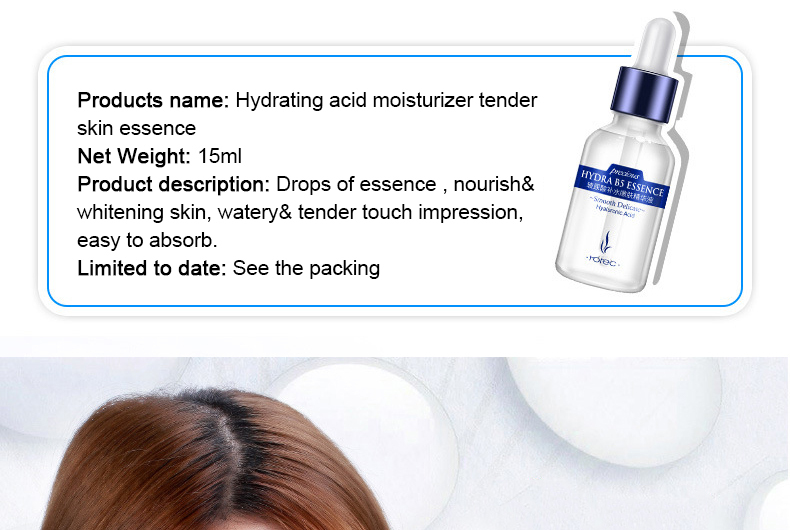 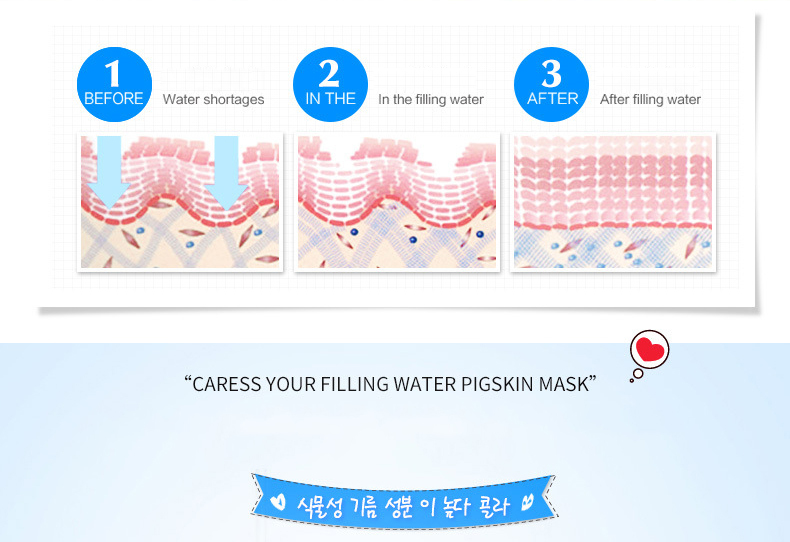 Product description: Drops of essence , nourish& whitening skin, watery& tender touch impression, easy to absorb. 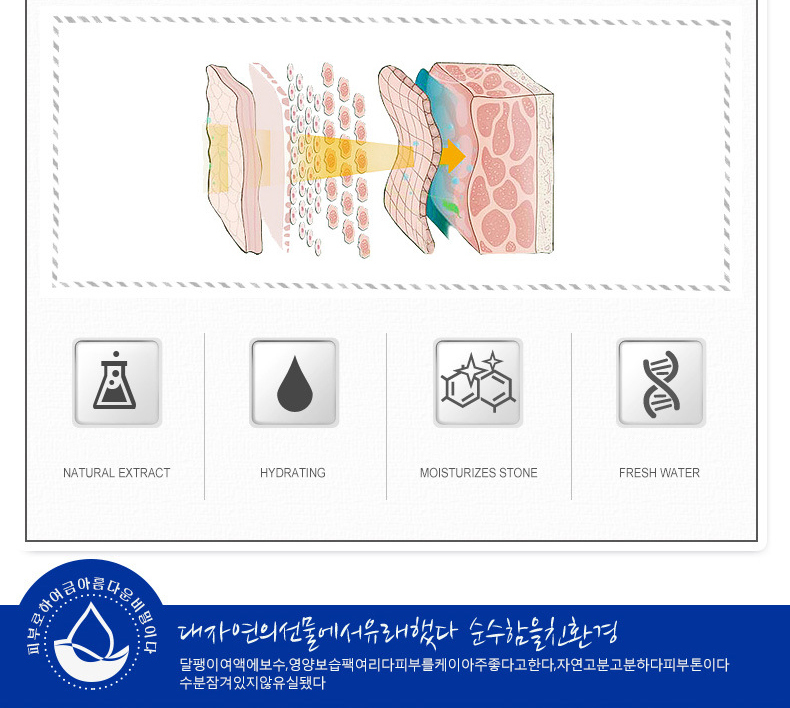 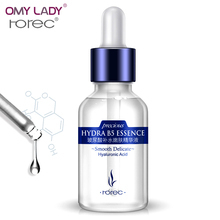 Contain hydrating acid essence, supply skin water deeply, give skin natural care.